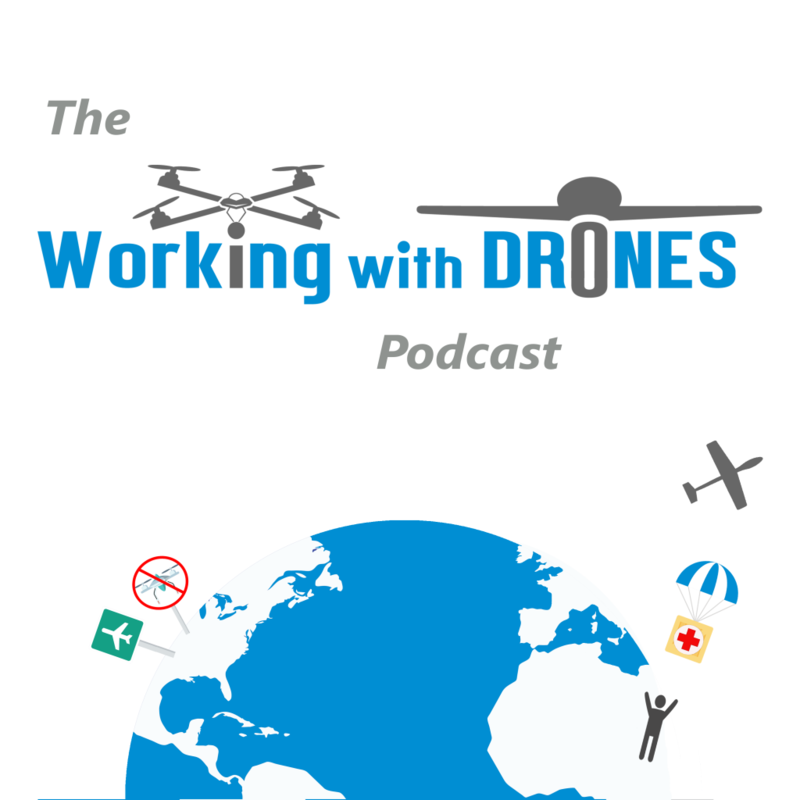 Our guest is Andrew Chapman from Australian UAV! Andrew’s background includes experience as a commercial pilot and as a visual effects supervisor in the film industry, sets of skills that have transferred over well as he started to focus on drone work. He has operated UAV startups in both Canada and Australia, and is currently back in Sydney as the Director of Operations for Australian UAV in New South Wales. I first connected with Andrew when he operated here in BC, where he was an active member of the local commercial drone community. One of the unique applications that he talks about in this podcast episode is his experience operating UAVs in Antarctica while aboard an icebreaker!